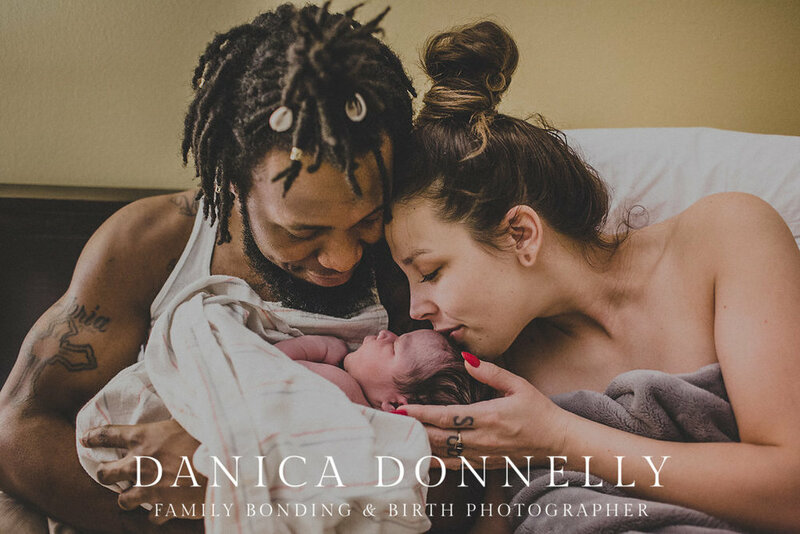 Roots Community Birth Center offers individualized and comprehensive prenatal care, water birth, natural birth, VBAC, extensive postpartum care, and a doula internship program. We strive for quality in our visits not quantity in our day. We take time to get to know you and make sure you feel empowered and educated to make choices about your pregnancy and baby. Visits are 30-60 minutes and children are always welcome. We offer birth in our comfortable and home-like birth suites. We support natural birth with skilled midwives who specialize in out of hospital birth. We love water birth and supporting you in welcoming your baby. We also offer Nitrous Oxide for pain relief. Roots Community Birth Center’s postpartum is all about protecting the precious early days of life with a new baby. From immediate skin to skin, an undisturbed golden hour and multiple in home visits, we care for you and your baby as you start your new life together. We support however you choose to feed with love and that means we provide compassionate breast-feeding support. We are in your home in the first week making sure you have all the help you need and can have an IBCLC available for when the going gets rough. Our FHNP provides well person and well child care, contraception and a friendly face to help you be your healthiest self!